If you’ve been looking for a way to reduce your carbon footprint or lower your monthly energy bill, there are a lot of small changes you can make at home that can have a big impact. The good news is that with the right technology, many of these changes can actually make your life easier instead of more complicated. One of those technologies is a lighting control system. Studies show that electric lighting typically takes up to 25 percent of a home’s energy budget, so making improvements to lighting usage are definitely a smart idea. If you’re a homeowner in the Dallas, Texas area, then keep reading to learn the best approach to energy-efficient lighting. As smart home technology becomes more and more popular, there are several terms that you’re going to hear quite frequently. 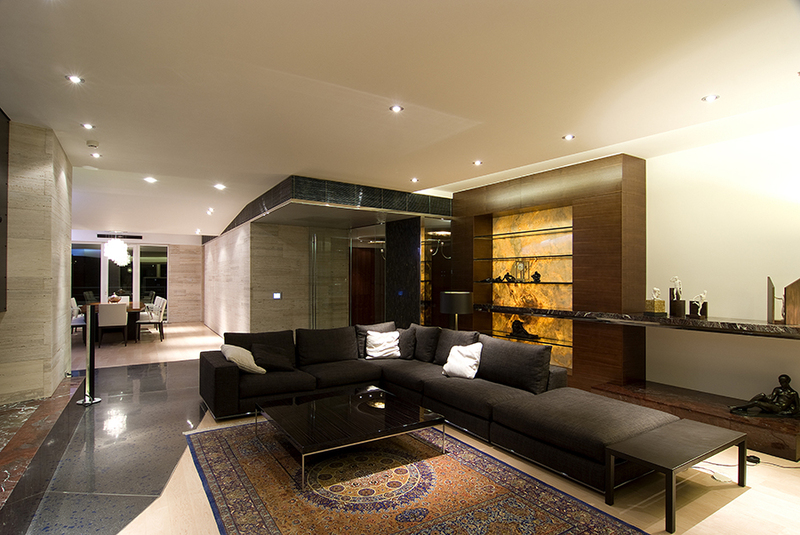 One technology that is often considered an essential part of smart home automation is lighting control. If you’re unfamiliar with this term, don’t worry. 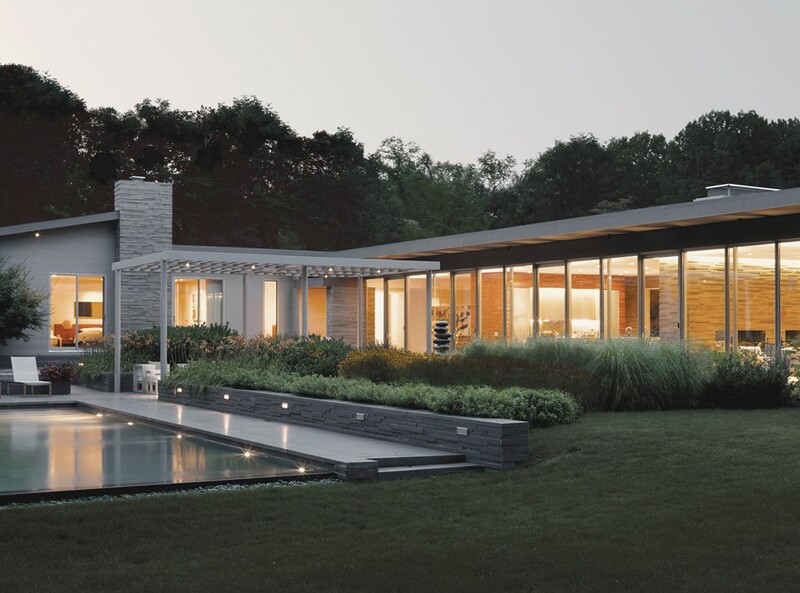 We’ve put together a quick guide that goes over the features and benefits of lighting control systems so that you can decide for yourself if this innovative technology is right for your Colleyville, Texas home. What do you use your home’s lights for? The obvious answer is something along the lines of “I use them to make each room bright enough to see,” but your lights can do so much more than that. 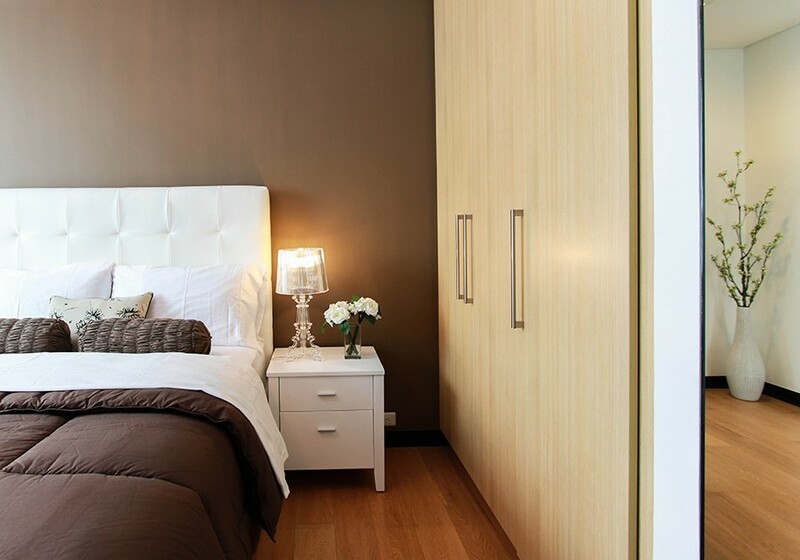 Below, we outline some of the unique things you can do with a smart lighting control system. Explore the possibilities for your Dallas, Texas home.